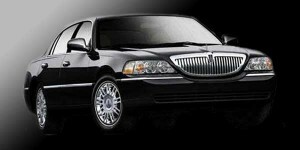 American City Express provides fast, convenient, and reliable limousine services for the New Jersey and New York area. We offer limo service Edison NJ for all your transportation needs including all kinds of business transportation, night on the town service, wedding limo service, transportation to parties and celebrations, casinos, sporting events, and city tours. 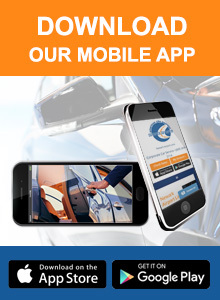 Our first-class limousine service is a perfect fit for your business needs. We fulfill the highest standards in luxury and dependability to bring you the best in punctual and reliable business transportation. For a special night on the town, or for luxury casino transportation, choose American City Express to drive you where you want to go for a worry-free day or night of fun and excitement. When you’re planning a wedding, reception, or bachelor or bachelorette party, call us to reserve our limo service Edison NJ for personalized service for your memorable occasion. For a safe and stylish ride to your favorite sporting event with friends or clients, American City Express is also the smart choice. No matter which team you root for, or which of the stadiums you are traveling to, American City Express limo service is the best way to get to the game.